Richardsons Real Estate has been understanding and selling properties on the Coromandel Peninsula since 1960. We have offices in ten locations around the Coromandel, and each office has a team of salespeople with experience and success selling property. The knowledge within each office extends to not only the real estate market, but also local community knowledge which comes from the involvement that our team has within their hometowns. Richardsons is a proud member of the New Zealand Realtors Network. This is a network of independently owned real estate agencies combining local knowledge and experience with nationwide coverage for your convenience. Through the New Zealand Realtors group, we are able to send and receive referrals throughout New Zealand, working with some of the countrys highest achievers. Everyone wants the best outcome when selling their home. Richardsons Real Estate understands this and works with both the seller and buyer to achieve the best for both parties. Our salespeople live in and love the Coromandel area, we understand the region, the market and why people are driven to buy property here. When talking to an agent about selling your home we can advise on the best method of sale, how to present your property and the result you can expect to achieve. What to expect from your salesperson - your salesperson will provide advice, experience and marketing options for your home. 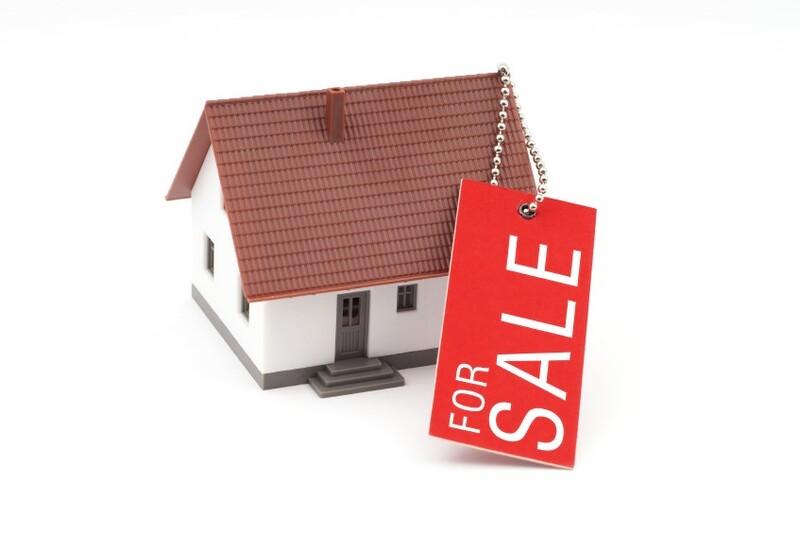 There are a number of different ways to sell your property, whether by auction, negotiation or tender. We can talk you through each, explaining how they work and advise on the most suitable option for you. Your salesperson will compile a comprehensive marketing plan including professional photography, signage, print advertising, open homes etc. Choosing the right salesperson - When selling your home we understand it is essential you feel confidence and trust in your salesperson. We encourage you to meet with our salespeople, talk to them about the market, how they would present your home for sale and talk about their knowledge of the area. Choose the person you feel most confident with, who understands you, your property and the market.